Legendary 1969 Dodge Charger R/T SPOTTTED!! 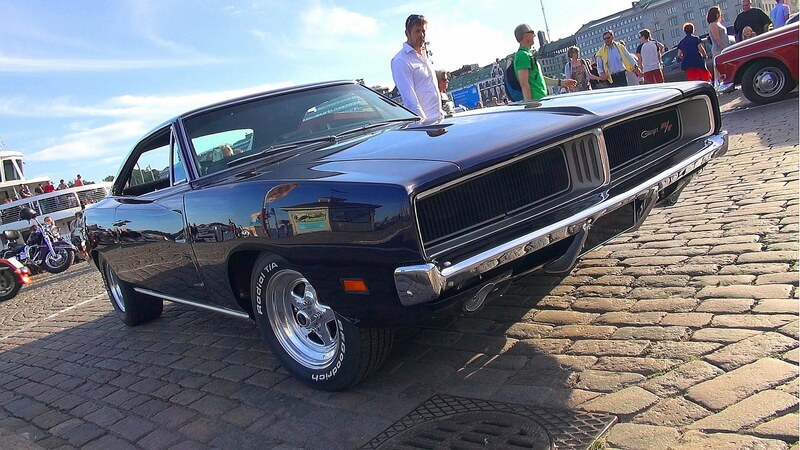 Jamboolio will take us to the recently held Helsinki Cruising Night 2015 where muscle cars and supercars gathered in one wonderful event. In this video, Jamboolio spotted a truly legendary American Muscle Car classic, the 1969 Dodge Charger R/T. It has a very aggressive look and to top it more, this muscle car is powered by a highly modified Big Block 440 cid V8 engine.. This video will not just give us an overview but will also let us hear the angry V8 start up and few driving scenes for you to enjoy! 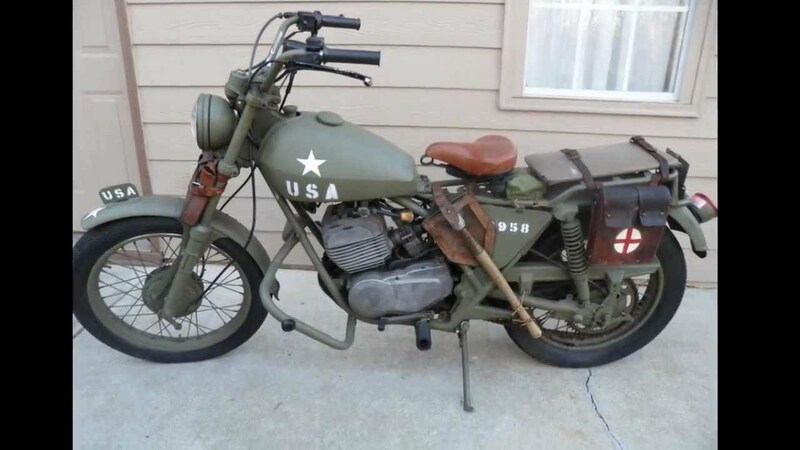 SWEET 1976 Harley Davidson World War 2 Tribute Bike!! !